A Bi-fold interior door is a folding door which opens by folding in sections or panels. 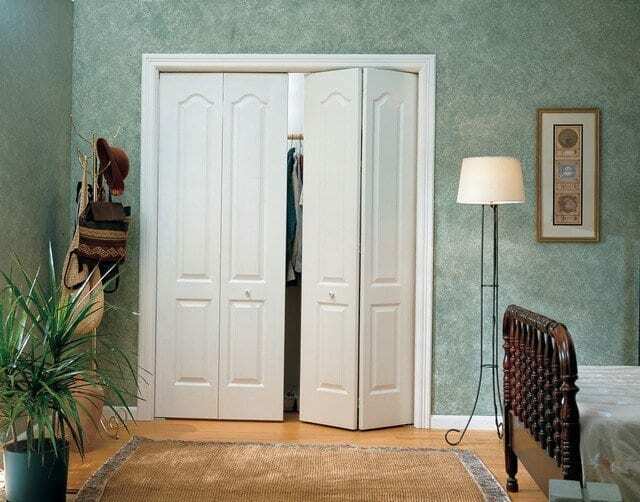 Bi-fold interior doors are also known as folding doors. Bi-fold doors have two panels where some folding doors can have more than two panels. Most Bi-fold doors are used as interior doors but can also be used as external doors as well as room dividers. Bi-fold interior doors are made from a variety of materials.